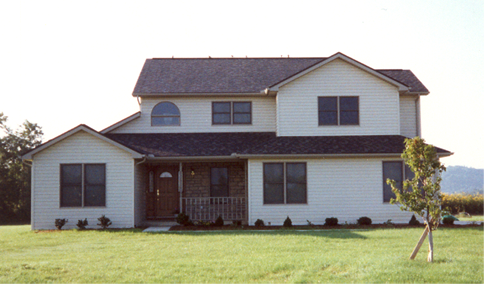 Heskett Construction has been completing roofing projects in Chillicothe and surrounding areas since 1974. Atlas, Owens Corning, Certainteed, and GAF dimensional shingles are a few of the major brands that they install. Most shingle roofs are completed in one day. Heskett Construction also installs pro-rib and standing seam metal roofing. Heskett Construction will work with your insurance company for those storm or fire damage projects. 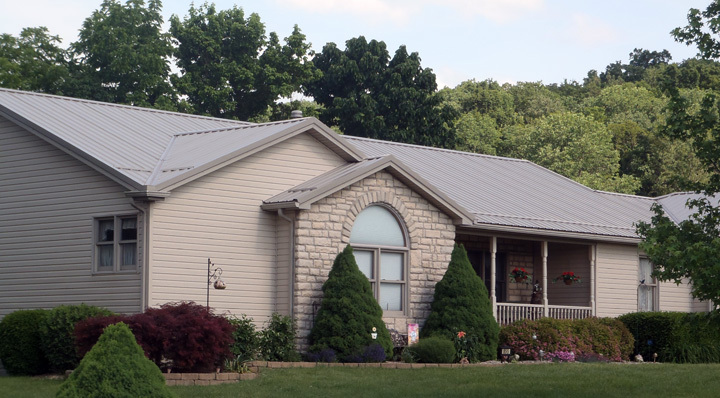 • We are experienced - Heskett Construction has been roofing homes and buildings for more than 35 years. 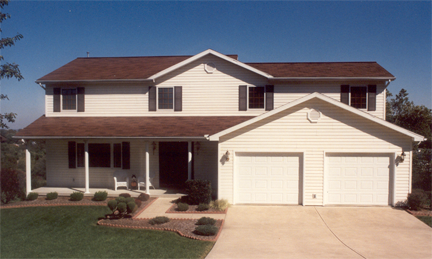 • We install major brands of dimensional shingles such as Atlas, Owens corning, Certainteed and GAF. • We also install pro-rib and standing seam metal roofing. • Most projects are completed in just one day.